Collection of Service Vehicles - Fun Videos for Kids! There are many different types and uses for your local public service vehicles. Ranging from daily transportation vehicles such as buses and taxis to airplanes, to government delivery services that use vehicles such as mail delivery trucks and more. The most popular public service vehicles for kids have always however been garbage and recycling trucks! These large and powerful machines take care of garbage around the world every minute somewhere out there. There are also season vehicles such as winter snow removal trucks as well as summer grass trimming riding lawn mowers. With so many different needs of people in the world today, there is pretty much a vehicles for every need. Currently available trucks in our directory for your Kids! We're adding more each week! SEND US YOUR PUBLIC SERVICE TRUCKS & VEHICLES PHOTOS / VIDEOS! 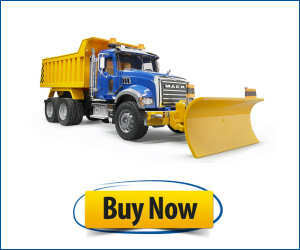 Top Destination to Watch Free Online Construction Vehicles at Work Videos & Pictures for Kids! © 2016 BigTrucksForKids.com - All rights reserved worldwide. ANY reproduction, modification or distribution of our content is strictly prohibited and enforced by international laws.